As expected, Gonzaga cruised past upstart Pepperdine. The Waves had pulled off three straight wins to earn a spot in the WCC Semis, which was quite a feat. Sophomore Colbey Ross (Aurora, CO) had 20 points/5 rebounds in the loss. 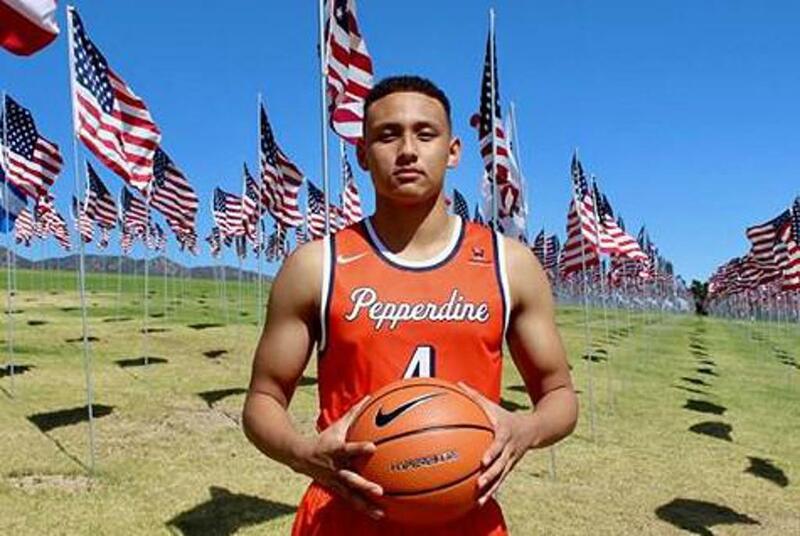 Is there a better Soph in the country than the Pepperdine point guard? 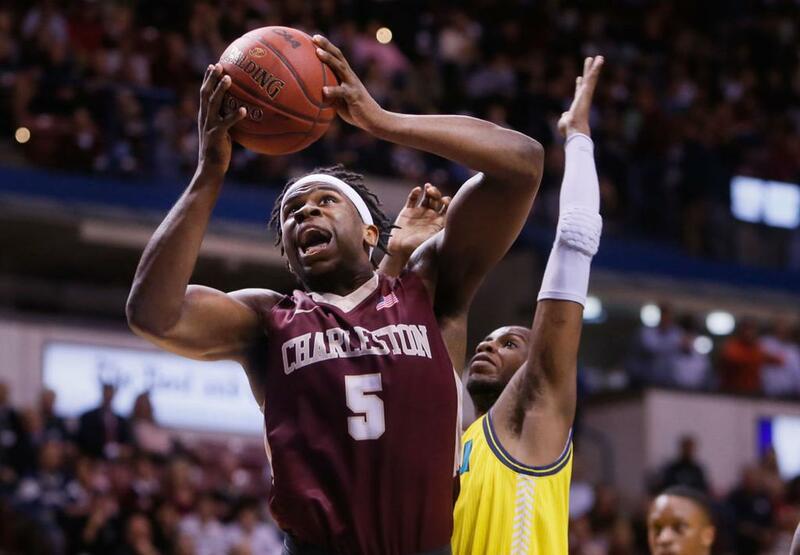 Senior Jarrell Brantley (Columbia, SC) brought his A game, but it wasn't enough as he saw his dreams of playing in the NCAA Tournament vanish after a great career for the Cougars. He ended the night with 18 points/10 rebounds in the loss to the Huskies.